When it comes to planning a great wedding, royal families know it all for sure. Their weddings are star-studded with designer clothes and world-class food. Not every couple can afford such a grand wedding, but there surely are certain style tips to be stolen from it. Check out some of the royal inspirations that could be incorporated in every couple’s wedding. The royal wedding of Prince William and Kate Middleton inspires these style tips. Kate brought in a vintage look for her wedding dresses, as she chose to wear two dresses on her special day. Her first elegant dress included sheer lace sleeves, while the other one was a sleek satin gown with sleeves. Even though a bride might not be able to copy the two-dress style of Kate, there can be two gowns made for wedding and reception days. If not even that, the ladies would surely want to copy that royal gown style with sleeves on. When there were lush green trees and all-white flowers everywhere in Westminster Alley, how could Kate’s wedding bouquet look contrasting. She beautifully matched the look with her all-white flower bouquet. 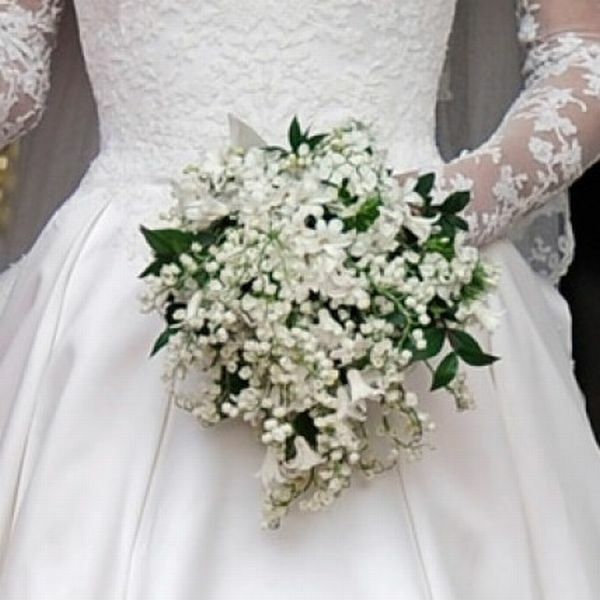 So, the idea is not to copy the all-white style, but to match that bouquets with the flower arrangements that are done per the wedding theme. It’s like if your flower arrangements majorly go for pink, you could choose to carry a pink rose bouquet if you are the bride. Even though Kate and William made exit after their wedding in royal carriages, you could plan for a stylish exit too. It’s all about planning in advance for the wedding evening. Go for a personalized, decorated car and have guests wishing you with lit sparklers in their hands while you make an exit. This will look completely royal at the end of the night while you are the star pair being constantly clicked. 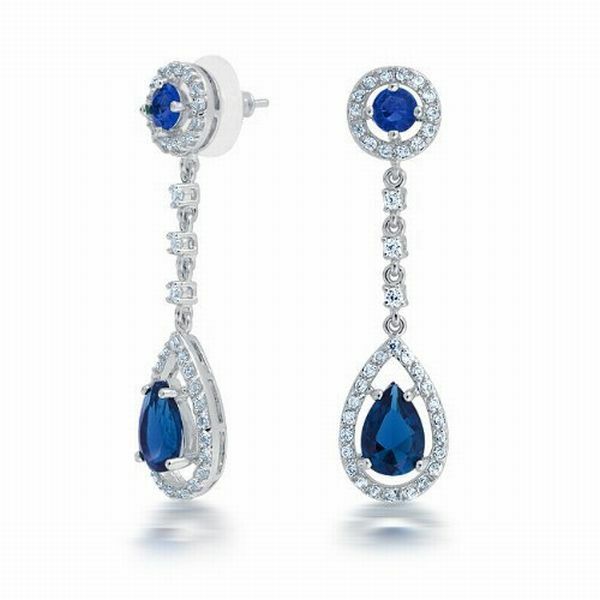 Kate chose an 18-carat sapphire ring as her something blue, but if you cannot go for a gemstone, make it go official with a blue-colored pair of chandelier earrings or a blue ribbon sewn at the inner side of your dress, as Kate did too. As Kate and William kept their guests updated through their wedding website (with even the live streaming of their wedding happening on YouTube), you could also imitate the same if you’re going for a destination wedding. Thus, giving a royal touch to your wedding is not a difficult task if you borrow some ideas from such royal weddings. Even if all of their styles are impossible to be copied, you could incorporate at least a few ideas in your wedding plans.